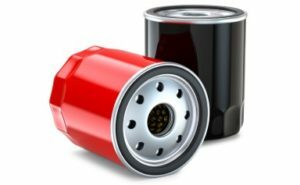 PALMDALE – The city of Palmdale will host a used oil filter exchange event this Saturday. It’s happening from 9 a.m. to 1 p.m. Saturday, Feb. 9, AutoZone, located at 5022 West Avenue N (R. Lee Ermey Ave.) in Palmdale. Filters must not exceed $15 and are limited to two filters per household, filters carried by AutoZone, and subject to stock on hand. Filter vouchers must be redeemed during the event. These events are funded by California Department of Resources Recycling and Recovery (CalRecycle). For more information, call 267-5300. For a list of used oil and filter collection centers, call 1-800-CLEANUP or download the my-waste™ app.